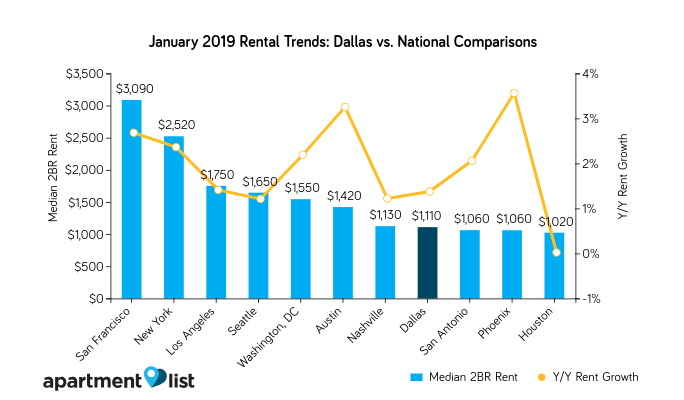 Dallas rents are up, but Plano’s are higher, the City of Dallas is holding a workshop to help citizens navigate city services, and the latest Realtor confidence survey is out — and we have all this and more in this week’s roundup of real estate news. 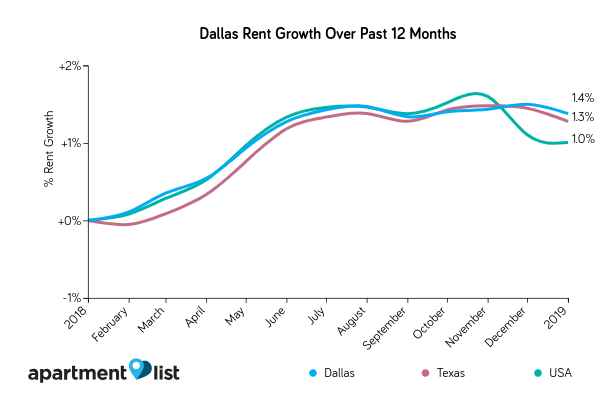 Rents in Dallas are up year-over-year, but have declined slightly over the last month, ApartmentList’s monthly report revealed. Rents were down 0.1 percent in January, but have risen 1.4 percent YOY, which is ahead of the state average of 1.3 percent and the national average of 1 percent. A median two-bedroom is renting for $1,110, about $60 less than the national average. A one-bedroom apartment is renting for a median $890. 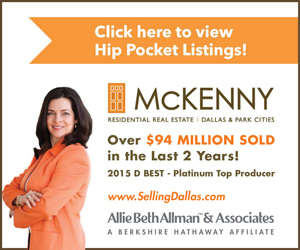 Year over year, rent increases, ApartmentList said, have been taking place across the entire Dallas metro area. Grand Prairie has seen the fastest growth, with a YOY increase of 3.6 percent. A median two-bedroom costs $1,260. Mesquite has seen the biggest monthly decline at 0.8 percent. Median two-bedrooms there rent on average for $1,340. Plano has the most expensive rents of the largest cities in the Dallas metro, with a two-bedroom median of $1,430, but rents decreased over the past month by 0.2 percent. However, they were up 1.5 percent year over year. The City of Dallas’ Department of Planning and Urban Design will host a workshop to help citizens learn how to better navigate city services. 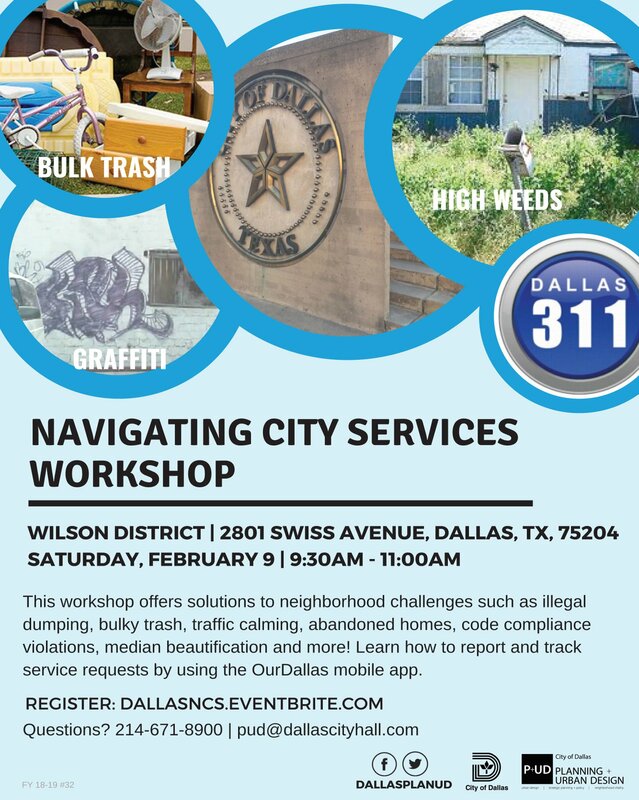 The workshop, which will be held Saturday, Feb. 9 from 9:30 a.m. to 11:30 a.m. at 2801 Swiss Ave., will help citizens address various neighborhood challenges, as well as learn how to effectively use the city’s OurDallas mobile app. Most Realtors remain confident about selling detached single family homes, but seem to be worried most about townhomes and condos, the December REALTORS® Confidence Index (RCI), compiled by the National Associaiton of Realtors revealed. The REALTORS® Confidence Index—Six-Month Outlook Current Conditions registered at 59 for detached single-family, 48 for townhome, and 46 for condominium properties. An index above 50 indicates market conditions are expected to improve. The REALTORS® Buyer Traffic Index registered at 48, down from December a year ago’s 66. The REALTORS® Seller Traffic Index registered at 39, also down from last December’s 47. Realtors reported that homes were staying on the market about six days longer in December 2018 versus December 2017, and 75 percent reported that home prices stayed the same or rose compared to the year before (90 percent reported that in December 2017). First-time buyers accounted for 32 percent of sales, and vacation and investment buyers were 13 percent. Distressed properties accounted for 2 percent of sales, and cash sales made up 22 percent of all sales in December. “Twenty-two percent of sellers offered incentives such as paying for closing costs,” the report said, compared to 10 percent the year before. 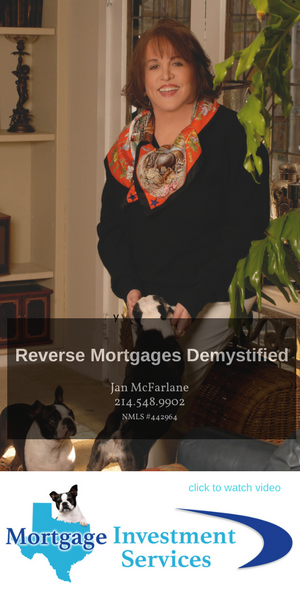 Those incentives included home warranties and remodeling. “From October–December 2018, 75 percent of contracts settled on time,” the report said. Of those contracts that closed, 74 percent had contract contingencies pertaining to home inspections, financing, or appraisals.